price: £8 / £6 conc. Do our words reveal how we feel, or do we hide behind them? He is quiet. He is lost. He is grieving. 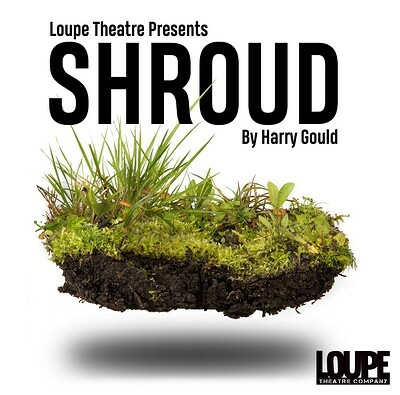 “Shroud” explores how we cope with life and loss; and why we often choose to avoid grief, no matter the consequences.